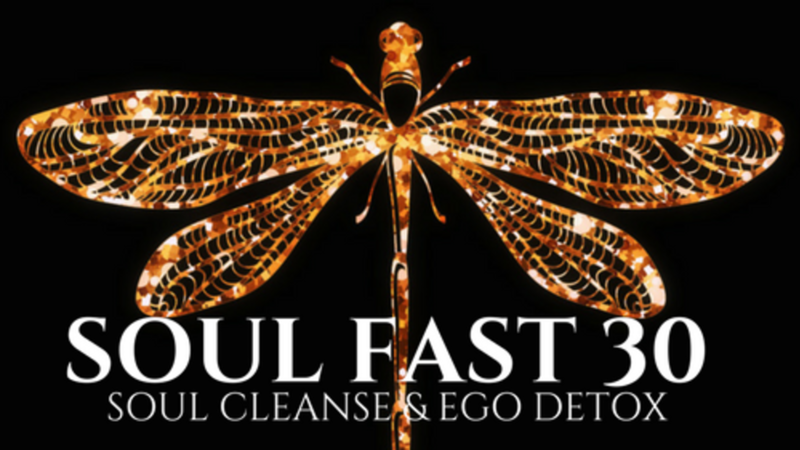 If you enroll in both SoulFast30 and The Empath Masterclass, You will be be billed separately at checkout because they are 2 separate courses. In Paypal, you will have to checkout for the $27 SoulFast program and it will then confirm the $20 Empath Class Add On. CLICK THE BOX BELOW TO ADD IT TO YOUR CART. Each day for 30 days you will receive the Lesson of the Day Video, Exercise & Mantra to create the awareness, understanding and shifts needed to liberate YOUR SOUL from the CONTROL OF THE EGO. Each lesson will be delivered daily in a Private Facebook Group and accessible in your Member Portal. As a Member of the Private FB Group, you will not have to log onto a website. If you prefer accessing the daily lesson on the website, you have that option. SOUL FAST 30 is yours to keep. Each month on the 1st, the course will start again. That means you can participate in the Soul Fast as many times as you want. BONUS: FREE 2 HOUR ANXIETY RELIEF MASTERCLASS "TAPPING INTO PEACE"
As a fellow empath, I know how burdensome life is with the "gift" of feeling everybody's energy. I know it can feel like a "curse". When the energy of others is happy it's GREAT! But when the energy of others is negative or lower in the vibrational frequency field, it's DEBILITATING. Did you know that you can learn how to rise above it? Empathic gifts are meant to be tuned into Clairsentience or clear sensing. Unfortunately, most empaths don't know where the energy is originating, they just know they feel it. Empaths tend to ABSORB the energy and emotions of others as if it's their own. They even try to process it through their own bodies. Doing so creates an endless loop of rollercoaster emotions and exhaustion. Isn't it time to gain control of your life, have the power to quickly discharge negative vibes and have the FREEDOM to go wherever you want without feeling drained? Learn how to Master your Empath gifts in The Empowered Empath Masterclass for ONLY $20. This is a $127 Masterclass but you can get it NOW just by adding it to your enrollment. *This offer is only available for a limited time.